In July 1940, a desperately weakened Britain licks her wounds after the humiliating retreat from Dunkirk. How can the fight be taken to the enemy? New Prime Minister Winston Churchill forms the Special Operations Executive, telling its leader to ‘set Europe ablaze’ through subversion and sabotage. 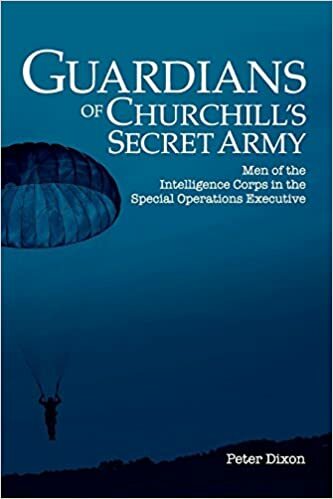 But how can this most secret of agencies be kept secure?This book tells the mostly unknown human stories of the men who were brought into SOE, straight from Intelligence Corps training, to do just that. They were junior in rank, but far from ordinary people.